It's the time of the year when the weather is warm and vacation rolls around. Whether you're on the beach or chilling by the pool, one of my favorite things to do is get wrapped up in a book. 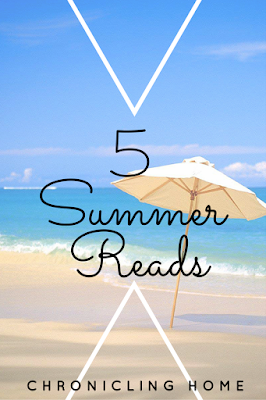 I'm sharing my top 5 favorite summertime reads that will for sure make your summer. Me Before You by Jojo Moyes // This movie was so phenomenal I knew I had to read the book. It's on my list to get started soon! I'm 100% sure that the book will be way better than the movie (because that's how they all are)! It's a beautiful love story that will really make you think when it's over. Be prepared to feel it really deep in your heart! Stars of Fortune by Nora Roberts // I love any book by Nora Roberts and this one most certainly does not disappoint. This book is filled with amazing mythology themes, adventure, and love stories. Perfect summer book. It seriously kept me on my toes the entire book and it's only book one of the trilogy! I am so impressed with Nora Roberts and her writing style. It's truly spectacular. This book is perfect for any person who wants an adventurous book with a side of love! The Selection Series by Kiera Cass // I absolutely adore this entire series. Every single book was well written, very interesting, and so exciting. I know it's just a book, but I can truly see the gorgeous dresses, glittering castles, and the handsome prince. There are 5 books in this series and they're super quick reads. I didn't want the series to end! This book is perfect for a lazy summer day in the sunshine. First Comes Love by Emily Giffin // This book is a brand new one that was just released! I am actually going to see her in person at Draper James in July and I couldn't be more excited! I love all her books, especially her writing style. The synopsis sounds moving and beautiful. I literally cannot wait to meet Emily and get a copy of this book! I'll let you know how it goes once I read it! A Hundred Summers by Beatriz Williams // Fantastic, wonderful, riveting book! I could not put this one down. The story has a bit of historical references mixed in with love. It makes me want to be transported back in time to the setting of this book! Probably one of my favorite books I've read. Looking for a guilty pleasure? This book is absolutely perfect for that. You might not be able to put it down, but I promise you'll fall in love with it. 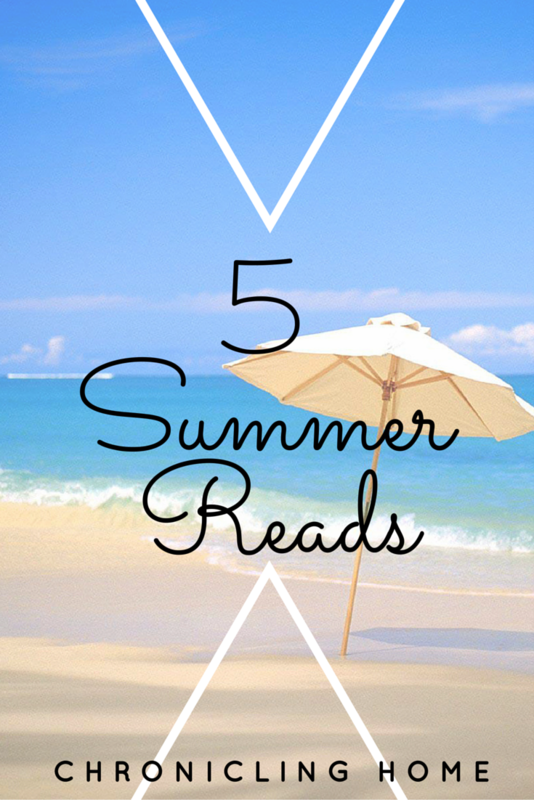 Which books are on your summer reading list? Which is your favorite? I need to get on the Emily Griffin train! YAS you need to! She has really good books! I cannot wait to see her and hopefully have her sign my book! i've heard wonderful things about "Me Before You". I definitely want to read the book before I see the movie. Thanks for sharing!